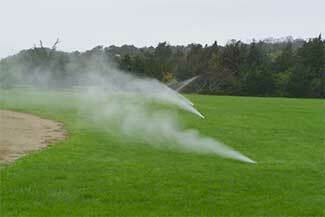 Cover your asset, winterize your sprinkler system! 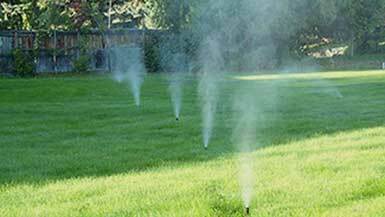 Have you ever forgotten to blow-out your sprinkler system, or known someone who forgot? Neglecting the winterization of your sprinkler system will cause you to pull out your hair in the spring. Leaving water in the lines results in cracked and broken sprinkler lines, damaged valves, and ruined backflow preventers. At EnvisiaCare Services, we have the know-how and the right equipment for the job. Schedule your sprinkler winterization today if you want to preserve your system! We offer this service starting at the end of September through mid-November. Our estimates are free and can be given over the phone, by email, or by text, so don't hesitate to contact us. To play it safe, call and get on our schedule before that first storm arrives. If you don't manage to beat the snow, call us to help with your snow removal while you're at it! When it's time to turn the water on again, probably sometime after May 1, we will come turn your system on, check and adjust sprinkler heads, and ensure that it's in prime operating condition for the summer months.